Go from the beach to the boardwalk and back again with the Motion Static Boardshort. 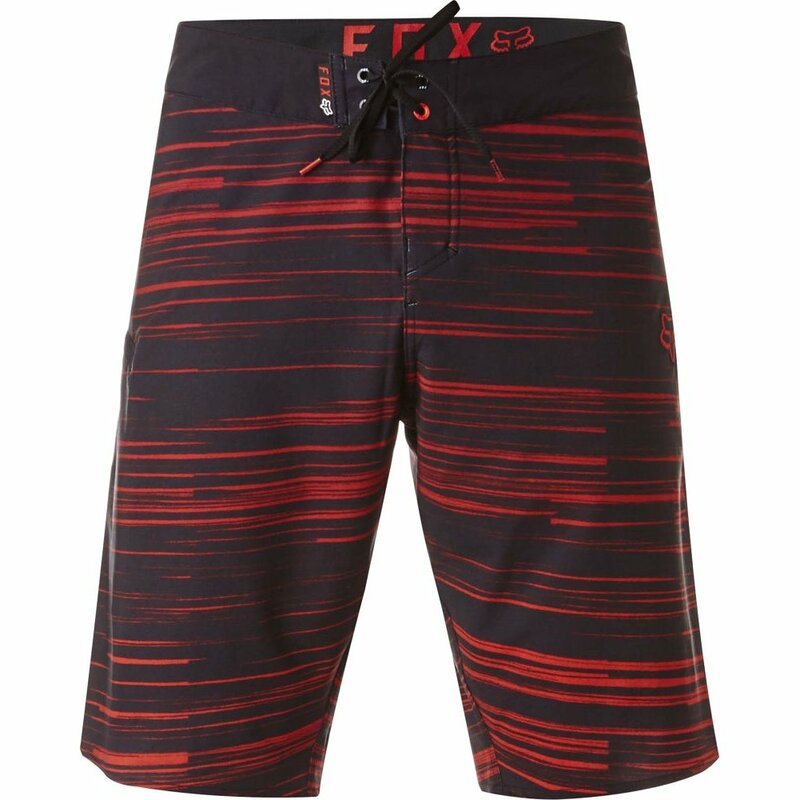 These 4-way stretch boardshorts features quick-drying fabric and chino short style fit for all day comfort. TRUMOTION: Fox's all-way stretch fabric offers full range of motion increasing mobility.